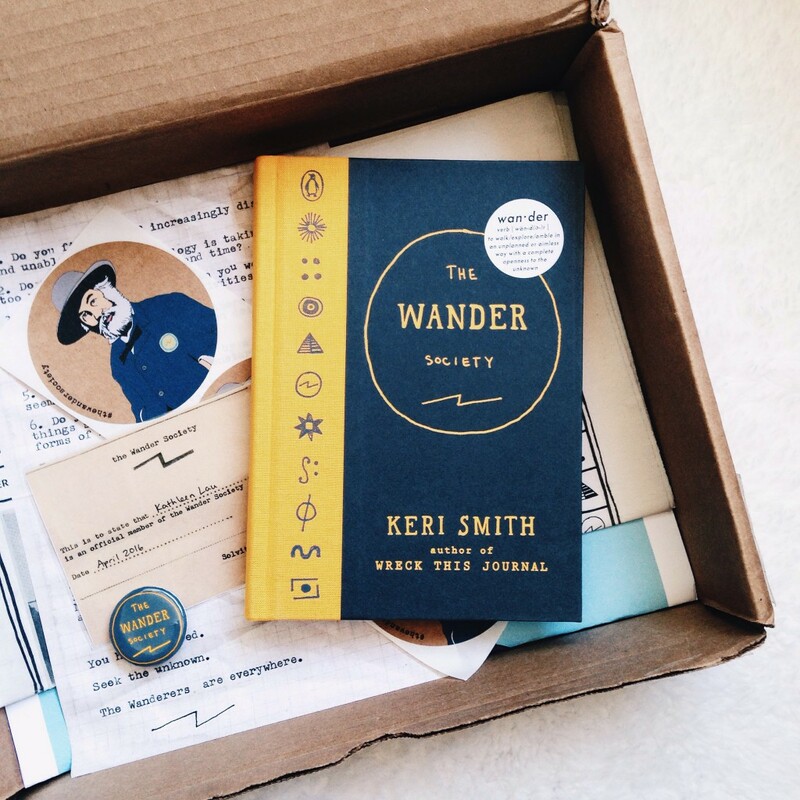 Few weeks ago, I got an email from Ms. Nora of Penguin Books about Keri Smith’s new book called The Wander Society. I have Smith’s Wreck This Box (Wreck This Journal, Mess, This Is Not A Book) and totally love it so I got excited about TWS. The idea of the book is fascinating and I want to know more about the group and meet other wanderers. I’m happy to be an official member of TWS (you can see the I.D. on the photo above) and I can’t wait to start wandering. The premise for this book sounds SO interesting–and sort of reminds me of The Life and Death Brigade from Gilmore Girls (tv show). Here’s hoping your foray into this read is as wild and surprising as it sounds! Here’s my Friday Finds, if you’re interested in checking it out. Either way, happy book-ing to you–and have a great weekend!